Carrie started her career as a script advisor for screenplay development and film acquisition in the British film industry. Gaining a Distinction she trained as a freelance journalist after which she started the nationally recognised journalism qualification in the UK – The NCTJ. Her skills include still and motion photography, digital storytelling and film/documentary. As Director of Holstermedia Ltd., she established Merge Music Magazine to focus on the emerging music scene. Whilst Editor, she commissioned, recruited and worked with journalists across the globe, often producing content in English as a foreign language. She also supported student journalists on work placement from Kingston University. She’s worked as a regional press and publicity for Artificial Eye and national at Mayfair Entertainment film companies and as a volunteer for Oxjam Music Festival, all of which involved producing press releases, liaising with media, story generation and regional and national campaigns. 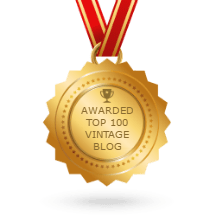 She currently produces blogs, websites and newsletters for vintage fashion businesses and advises large online vintage retail organisations such as Retruly about content management and strategy also. She is in the process of establishing an online resource focusing solely on British vintage fashion called VintageFashionResearch.Com. “In The Mood”. 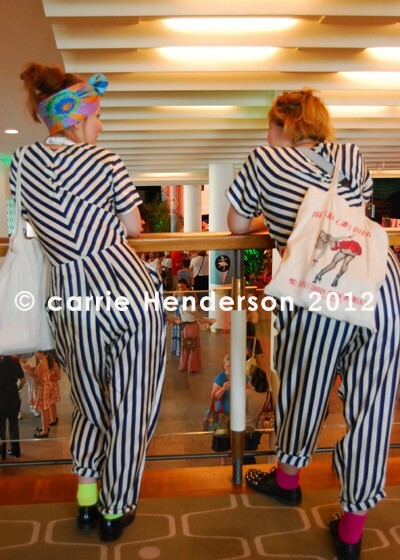 Visitors dressed in 80s retro admire the view of stall holders and jitterbuggers at at London’s VintageFestival at the South Bank Centre. 2012. Her interest is specifically in British fashion from the mid-century high street and the way clothing was designed, made and marketed way back then. She writes using principles of journalism mixed with standards of academic research. Her point of difference makes content shareable, appealing and reliable. In her spare time she chairs a development group for people who are not necessarily able to or interested in attending college. From poetry to prose, blogs to books their work is a pleasure to develop whether on screen or on the page.